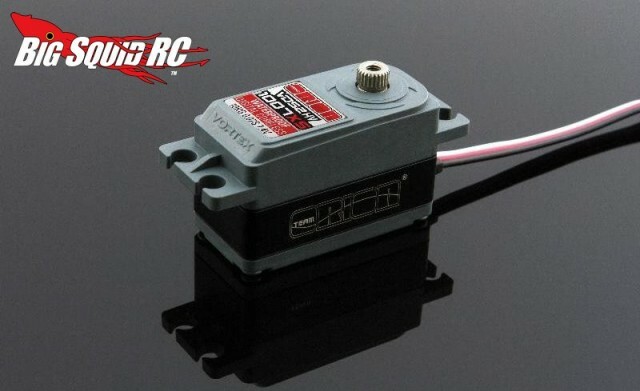 Orion Vortex VDS2-HV XS 1007 Waterproof Servo « Big Squid RC – RC Car and Truck News, Reviews, Videos, and More! Some installs require the use of a space saving low-profile servo, while other installs require the use of a waterproof unit. If you are in need of both, Team Orion has a new servo for you. Their Vortex VDS2-HV XS 1007 is both low-profile and waterproof, making it a good choice for a number of applications. It also has good specifications with 0.07 for speed and a torque rating of 10kg/cm. Click Here for more Team Orion news right here on BigSquidRC.